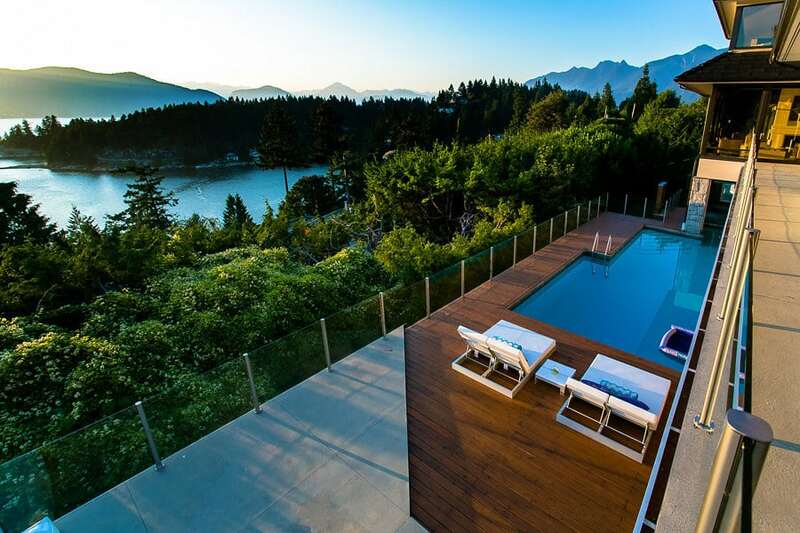 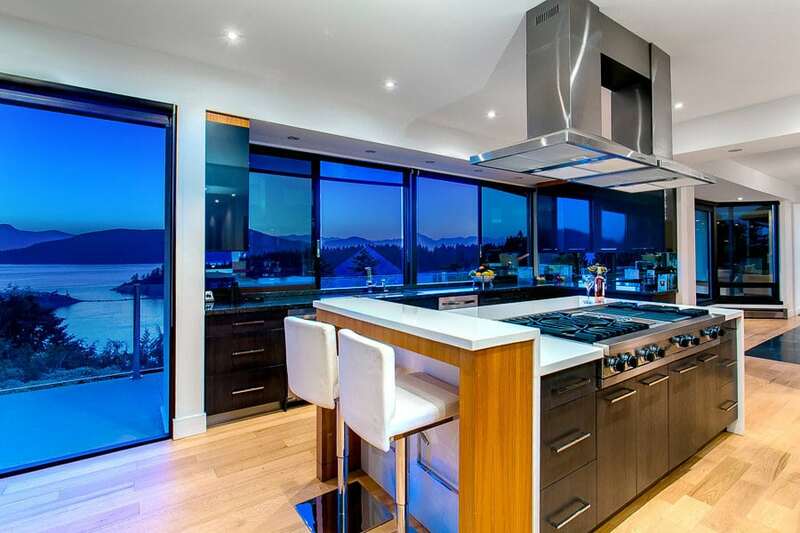 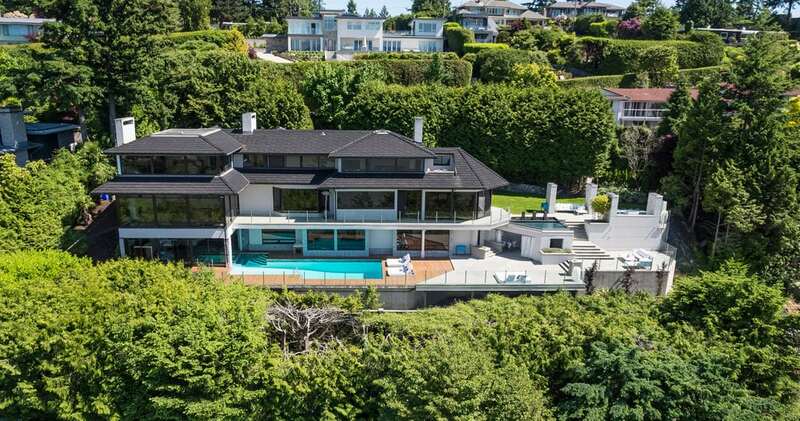 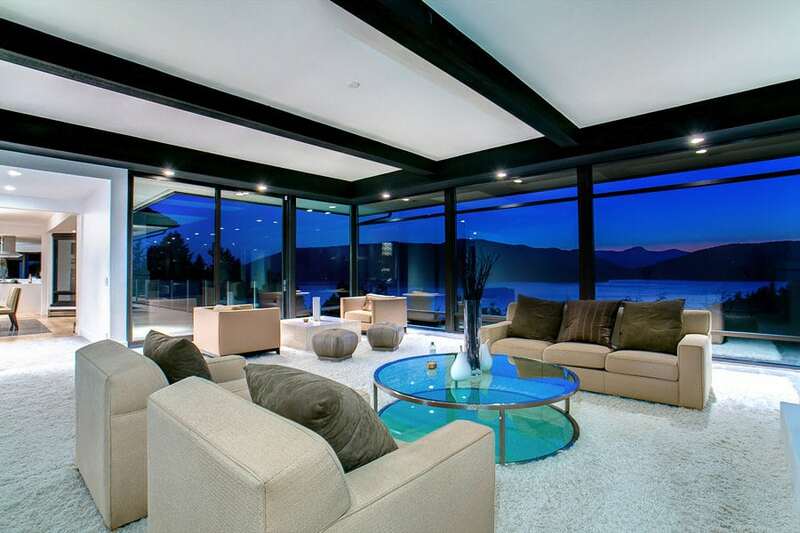 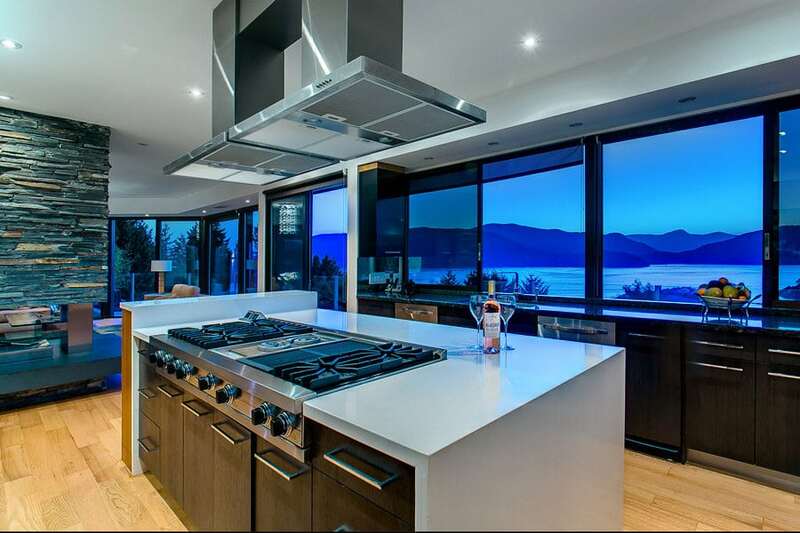 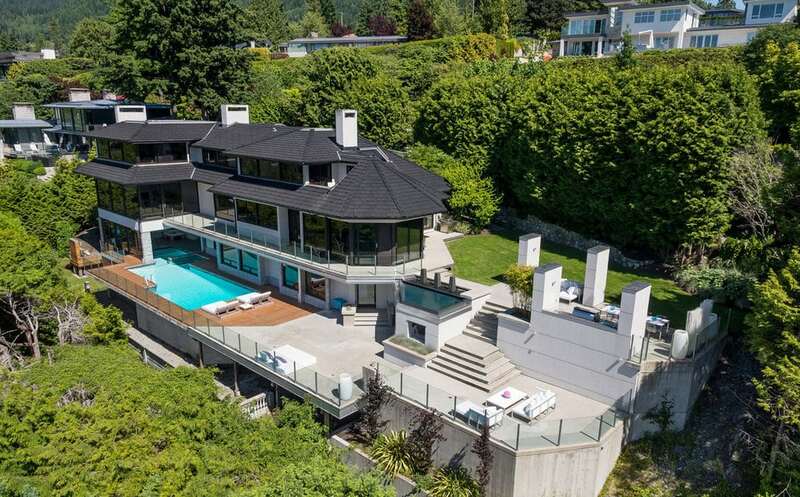 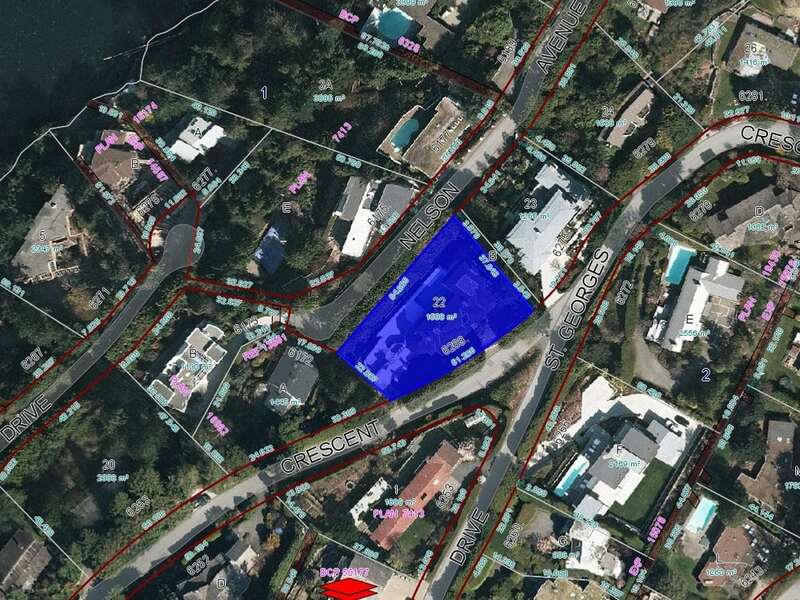 Iconic West Coast Contemporary with the best ocean, island, and mountain views in West Van. 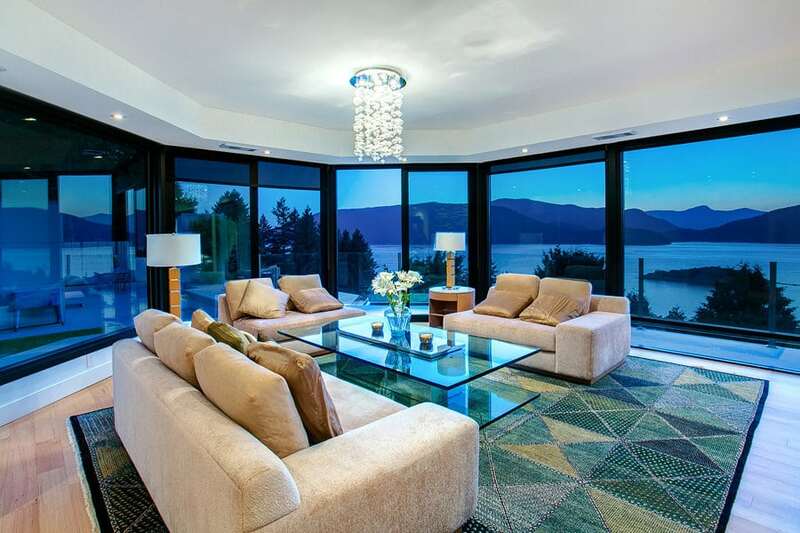 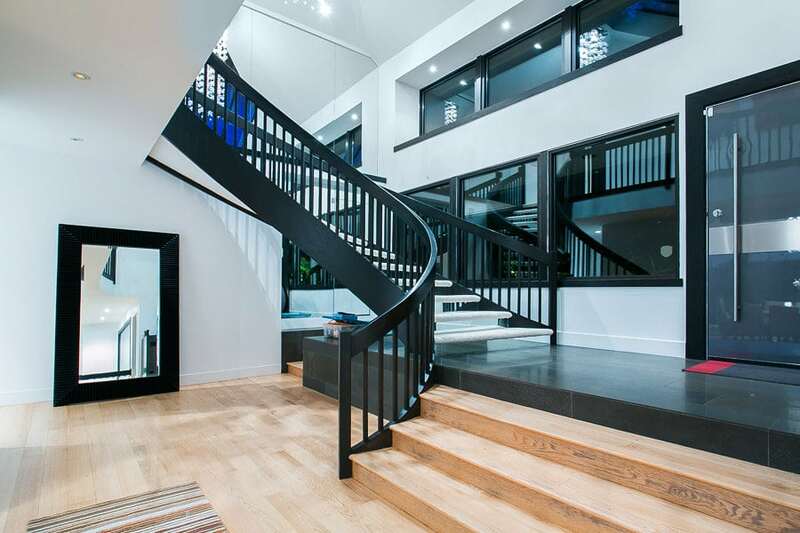 Unsurpassed energy and light with water views from every room and 180 feet of frontage. 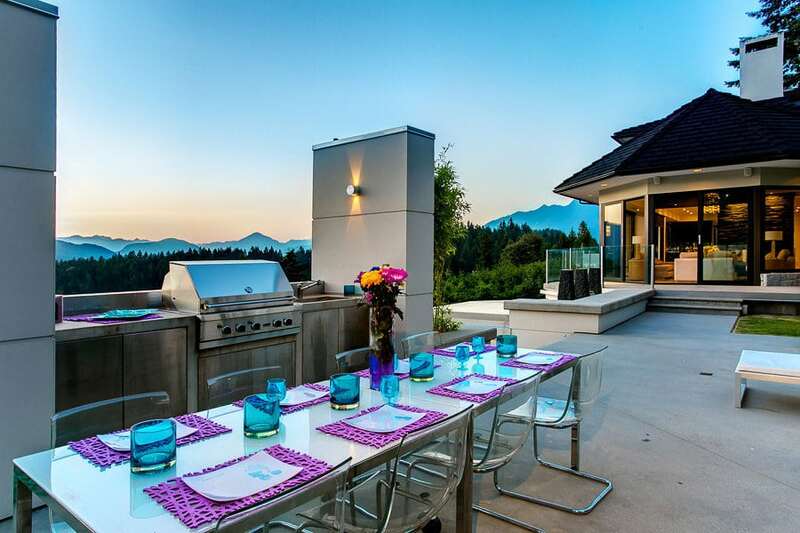 9013 sq ft plus over 3000 sq ft of beautiful outdoor living space. 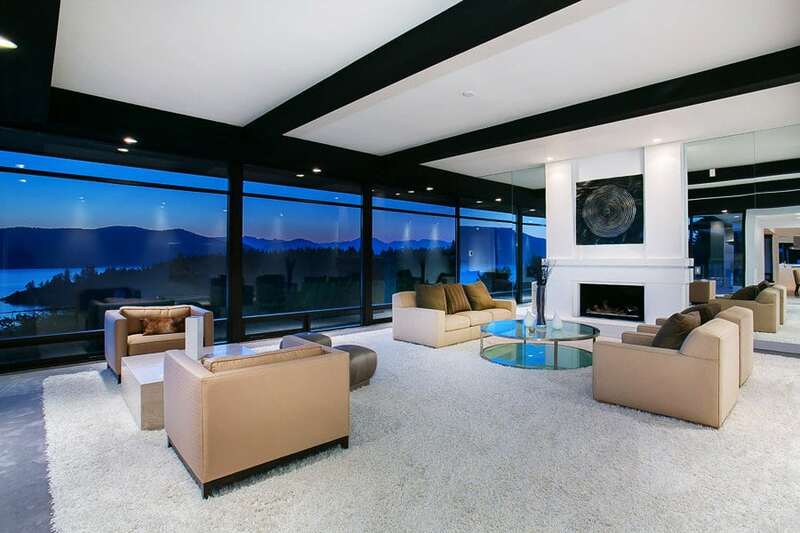 The open plan main level with vaulted ceilings and floor to ceiling windows is designed for entertaining. 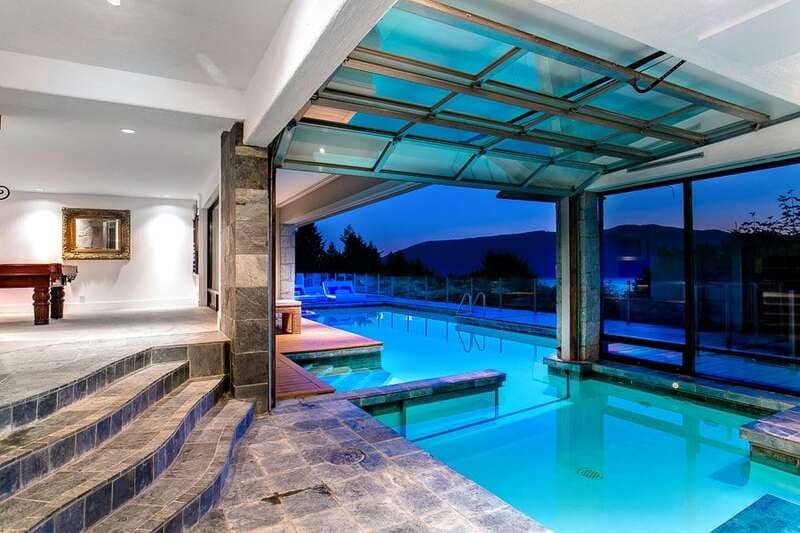 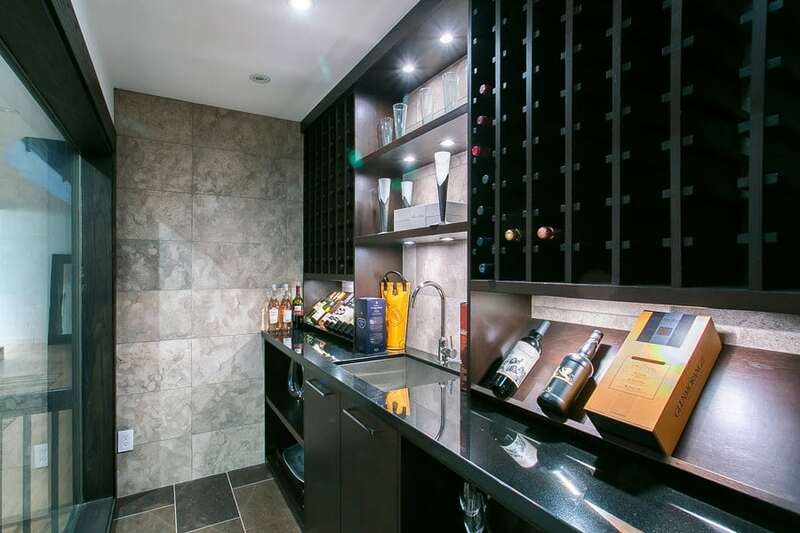 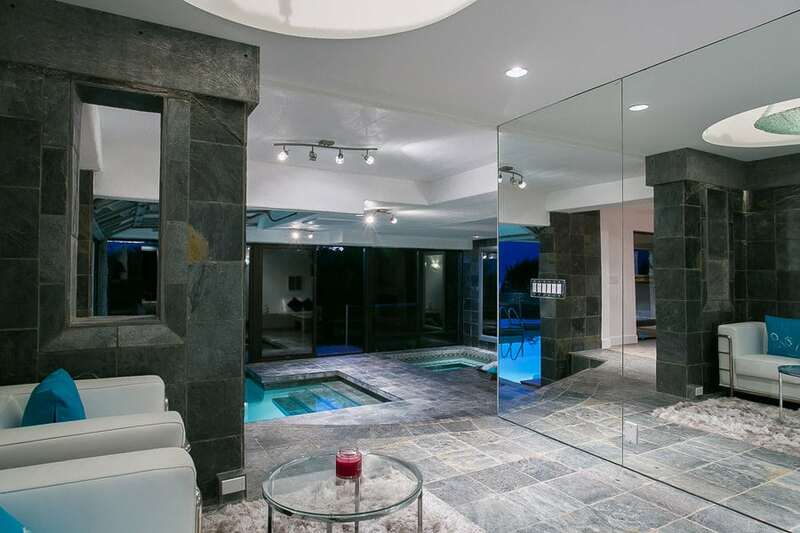 Downstairs boasts an unforgettable indoor/outdoor pool, steam room, hot tub, sauna, snooker table, and fire pit. 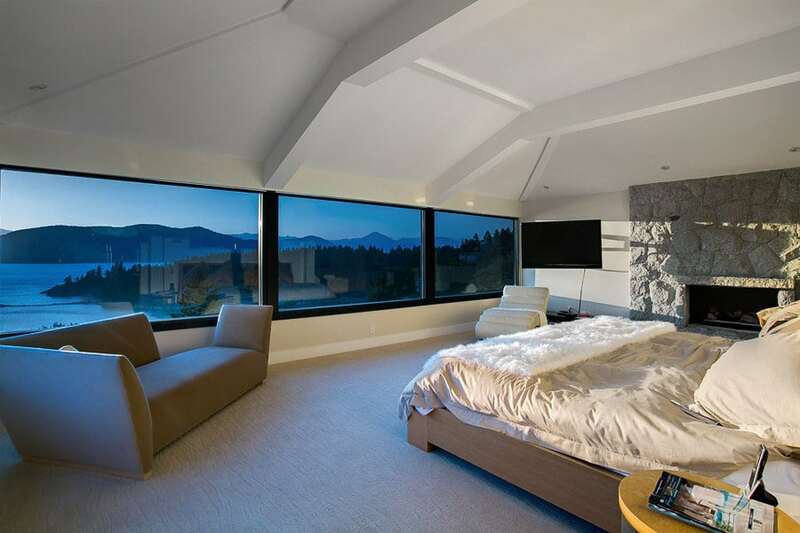 Wake up in the master bedroom to inspiring views, a spa-like en-suite, and a custom dressing room. 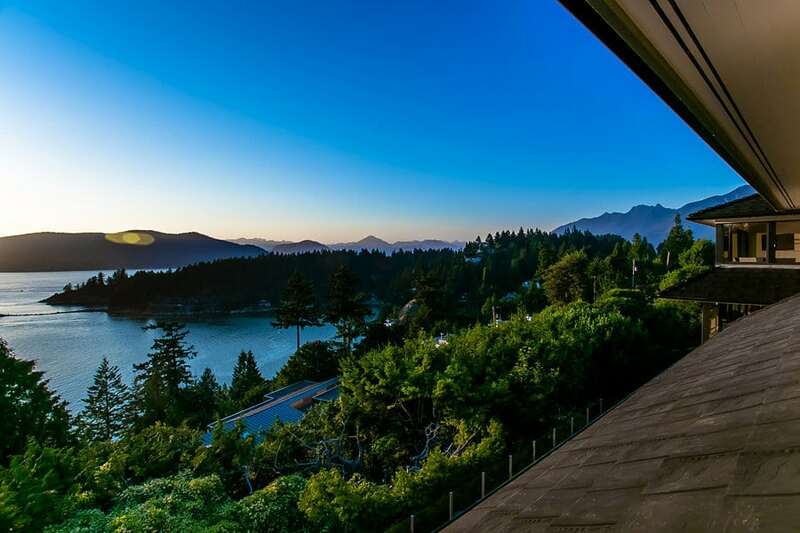 Exclusive sea side neighborhood surrounded by custom homes and breathtaking views. 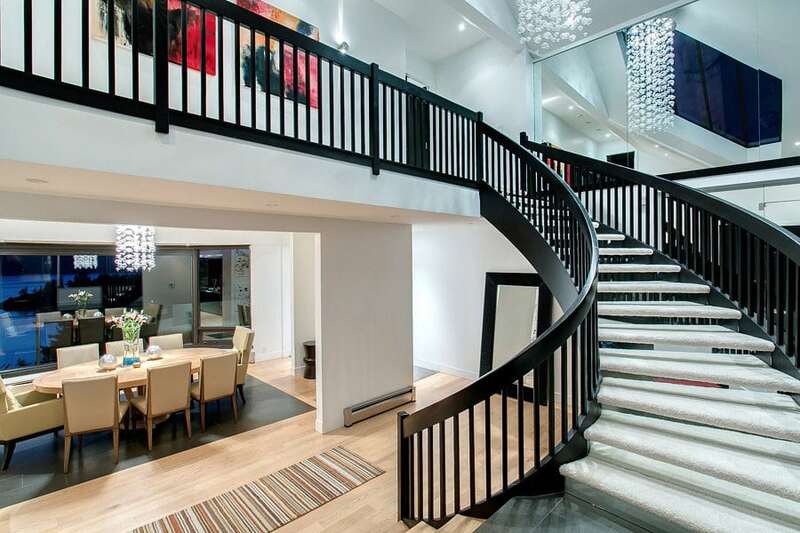 St Georges Crescent is truly a dream come true.